Bujumbura Live Museum – Musée Vivant : Founded in 1977, it was among the first sites determining the cultural and artistic riches of Burundi. Located in a large park area, the living museum of Bujumbura includes testimonies of cultural heritage, including both the natural and human creations. 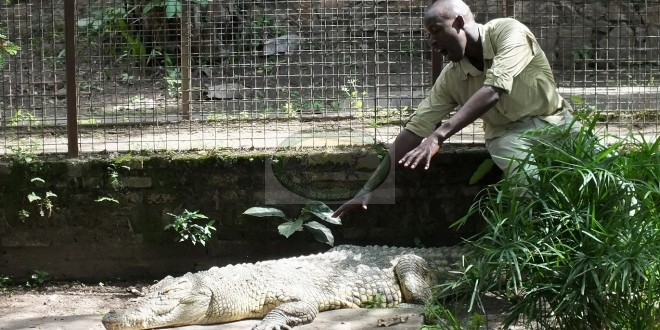 One of the few still-operating museums in Burundi, the Musée Vivant, in Bujumbura city, is both a reconstructed traditional Burundian village and a small zoo stocked with local fish, birds, crocodiles; chimpanzees and snakes.